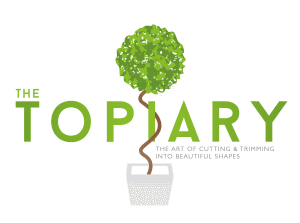 Introducing “Recreate” at The Topiary. After the excitement and success of our make up halloween party and now our final wedding of the year at the Topiary has been completed, we wanted to do something a bit special for Christmas. 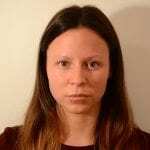 I have found whilst recently researching for future blogs, that the trend seems to be “how to get the celeb makeup look”. As previously polled Nicole Sherzinger, Kim Kardashian, Taylor Swift and of course our very own princess of pop, Cheryl Fernandez-Versini are the top trending females to emulate. So we thought we would have a bit of fun and try a step-by-step “Recreate” and show you how we do it, so you can recreate on yourself (full photo gallery below)! 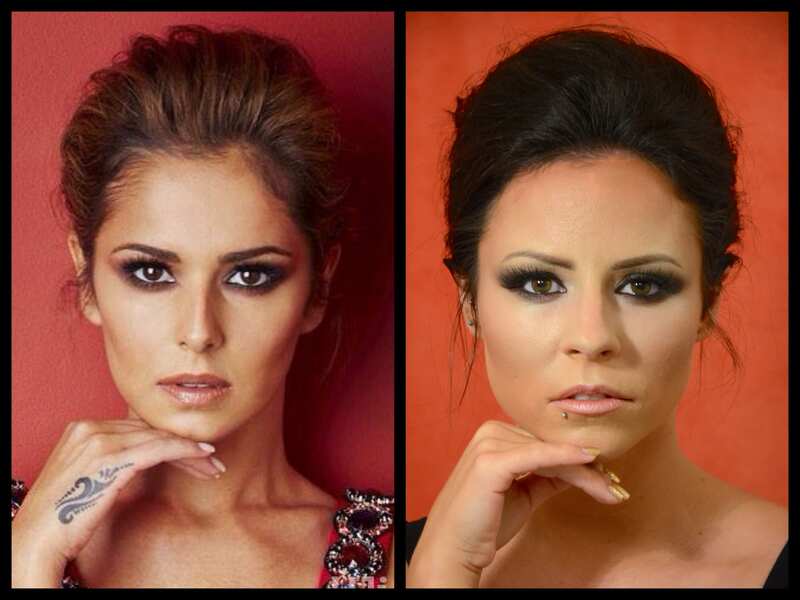 We found this gorgeous image of Chezza, rocking her usual sultry smokey eye and simple up do, perfect to work from. 1) Sam has modelled for us before, the perfect candidate for this makeover, plus she was super excited to try the “Cheryl” look. Claire began by cleansing Sam’s skin and then applied Dermalogica Active Moist, a perfect base for the Estee Lauder Double Wear Foundation. The foundation was applied using a Real Techniques Buffing Brush. Claire applied the foundation with circular motions, working it from the centre of the face outwards, towards the hairline. 2) After the base foundation was applied she then used the Mac Pro Conceal & Correct Pallet to contour Sam’s face. Contouring seems to be all the rage, it’s one of the most popular requests Claire receives. She often incorporates contouring and highlighting techniques into her own makeup routine, but not in so much of a transformative way – just subtle enhancements. “When you apply foundation, you’re essentially erasing the details and creating a somewhat uniform base. Contouring, highlighting, and adding blush will put only the best details back in – a blush to your cheeks, hollowing out your cheekbones and enhance your features in the best way possible” explains Claire. 3) She then applied Urban Decay eyeshadow primer all over the eyelid, This product is one of those that will change your make up routine forever! 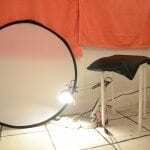 It holds fast, super fast, so no more shadow transfer. If you’re going for a smokey eye, then this is a must have product! A Mac Gel Liner in BlackBlack was steadily applied using a fine lining brush, close to the lash line. working from the inner eye, right to the outer edge with a slight flick at the end. “DO NOT PANIC this stage doesn’t have to be perfect, lets face it not many of us can achieve total perfection with gel eyeliner.” Claire reassures. 4) A black shadow was then applied over this line to create a super dark smokey look. TIP use a tissue on the cheek to catch any loose flecks. 5) The next stage was to apply a Mac eyeshadow, we used Dance in the Dark (a dark warm charcoal) all over the lids, crease and slowly blended the colour up and out. Claire then applied another Mac shadow in Saddle and blended out to the brow. 7) Once the glue had set and dried, Claire applied a black coloured lining pencil to the waterline (inner lower lash line) and then blended colour (with the same eyeshadow shades as before) to the underside of the lower lash. 8) Just a quick dust of powder to release and remove any flecks of colour on the face, and the make up is complete. 9) This hairstyle is super easy to achieve at home and with minimal effort. We sectioned Sam’s hair from ear to ear and back brushed throughout. Gently, the hair was smoothed back into a loose pony at the centre of her head. It was casually twisted to create a simple messy bun. It was then secured with a few kirbys and sprayed with Kevin Murphy Session.Spray. 10) The top section was also back brushed and then very softly draped back. The ends were then carefully wrapped around the already formed knot and eventually pinned into the bun. We made sure the sides were slightly tighter and the top looser, to create the “Cheryl” look. 11) A few fluffy and loose tendrils were pulled out to create a soft romantic feel and finished with a good spritz of spray to hold. Its really easy to at this stage to gain extra height and volume by simply sliding a pintail under the top section, to create more slack. Simples. And here is our finished result! No airbrushing, professional photographers, photography lighting or kit were used to achieve our look. If you would like to learn more about what products work on your skin, how to perfect that liquid liner or simply refresh your look, we do masterclasses. These are 1 on 1 lessons (1 & 1/2 hours, £50) and the time is spent answering all your make up conundrums and showing you how to achieve the looks you like, plus you leave looking amazing! Or if you fancy getting your mates together and share a few bottles of wine, whilst trying out the newest looks, then our Make up Parties are the perfect solution. Great for a hen do warm up, divorce party or someones birthday treat, from £22.50 per person, its a fab event. 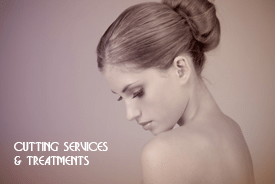 We of course offer hair services alongside our beauty room, from soft loose waves, a simple up do or vintage inspired dressed hair, we will work together to create your perfect look. So let us know what you think of our “Recreate” we hope you love it! We are hoping to do a make up/ hair tutorial, or a recreate at least once a month so we would love to hear your thoughts. In the mean time we’ll get planning for our next one, anyone out there who could double as Ellie Goulding? ?